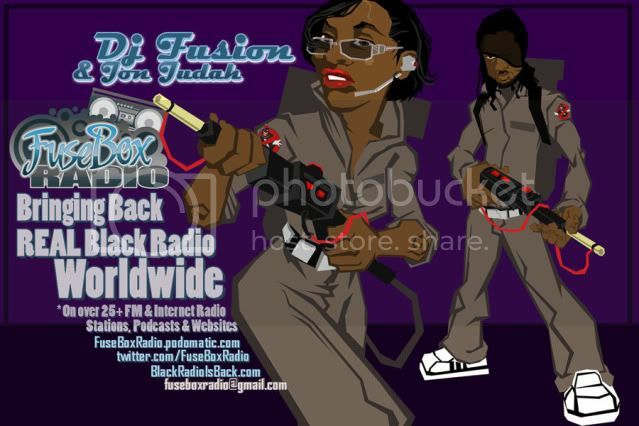 FuseBox Radio Broadcast for the Week of September 5, 2012 | BlackRadioIsBack.com - Official Blog of the Syndicated FuseBox Radio Broadcast! 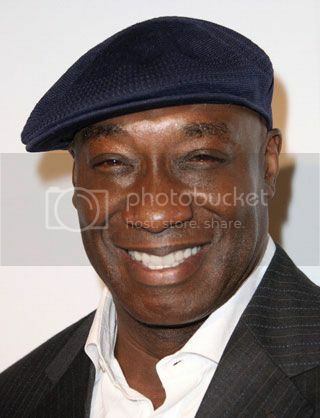 This is the latest episode of the syndicated FuseBox Radio Broadcast with DJ Fusion & Jon Judah for the week of September 4, 2012 with some new and classic music from the international Black Diaspora, news and commentary. Our commentary this week touched base on the deaths of actor Michael Clark Duncan and international drug dealer Griselda Blanco, some more thoughts on this year's Republican National Convention (including Clint Eastwood talking to "Invisible Obama" in a chair during his speech) and choices from that political parties current candidates, the summer shootings in Chicago and how that has lead to the conflict of words & mentalities with Hip-Hop artists Chief Keef & Lupe Fiasco + what that means for Hip-Hop & the Black Community at large, this year's Rock the Bells & Made In America Labor Day concerts and some other things here and there.